Sunshine Social Development Organization (SSDO), Kapilvastu is a non-profit making non-government organization. We are going to implement CYCC project in Mayadevi Rural Municipality, Kapilvastu in cooperation and technical support of United Mission to Nepal (UMN) from January 2019. SSDO is seeking qualified, competent, committed with good character energetic candidates for the project. Interest individuals having following qualifications and experiences are requested to apply for their applicable positions. Last date to apply: 13 February 2019 (1 Falgun 2075). Interested candidates meeting the mentioned criteria are requested to send their application, PP size photo, copy of Nepali Citizenship and updated CV at ssdonepal@gmail.com or drop hardcopy at SSDO Head Office Buddhabhumi-10, Chetradei Kapilvastu by 13 February 2019 (1 Falgun 2075). SSDO and the project promotes child safeguarding and protection issues. We especially encourage applications from women and marginalised groups. Only shortlisted candidates will be contacted for further selection process. Canvassing and telephonic inquiry at any stage of the process shall lead to automatic candidate disqualification. Job Categories: 10+2 / Bachelors. Job Types: Full-Time. 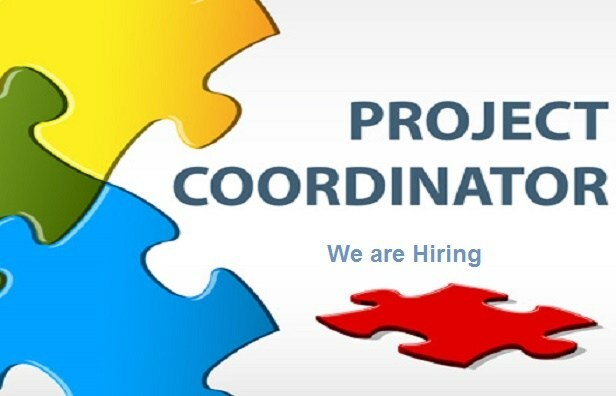 Job Tags: EJOBS, Ejobs Nepal, ejobsnepal, HAMRO JOB, jagire, job vacancy, Job Vacancy For Project Coordinator, JOB VACANCY FOR VARIOUS POSITION, Job Vacancy In Sunshine Social Development Organization, Jobs in Kathmandu, jobs in nepal, mero job, mero rojgari, Merorojgari, Nepal, Nepali Jobs, nepalijobs, timro job, and wanted. Salaries: Negotiable.